Well done to the Rockingham Girls! 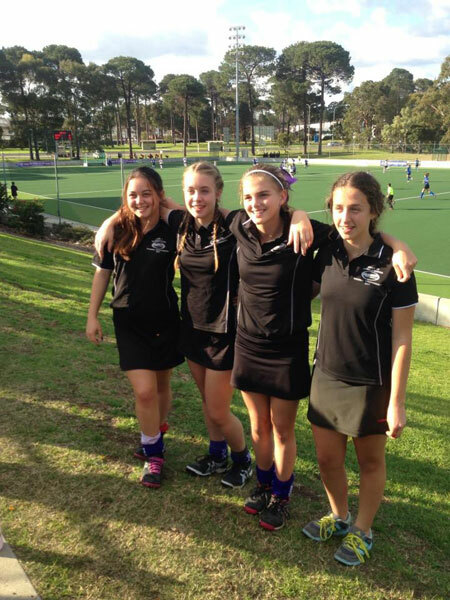 Well done to the Rockingham girls who played in the South Metro Regional team, U15’s. They came 2nd out of 7 teams! You should be very proud, great work.